Gosh it's been quiet on here, hasn't it? This marks the longest hiatus of blogging ever since the start of Alice's Antics and to be quite honest, I'm a bit embarrassed. I've received emails and comments asking me where on earth I could be and what I could possibly be doing and the truth is, I actually have no real 'excuse'. Sometimes when life gets too busy, I just have to take a step back and organise and prioritise things and for the most part, my blog gets put on a pedestal at the back, ready to be reintroduced when I'm ready myself. What I started to realise over the last couple of weeks, is that sometimes it's okay and it's important to base your life choices on what effects you rather than how it will effect other people. Even more than that, sometimes happiness and priorities don't go hand in hand, but once you sort out one part of your life, you know the rest will go smoother. And that's where I am now. Making all these decisions, prioritising friends and family over laptop club time and making sure I'm spending time in all the right places. As most of you know, my 2015 life motto has been to focus on self happiness. Something which so far, I'd say I've succeeded at more than any other resolution (remember that buy only one coffee a week rule...). And changing my attitude and perspective to different situations has helped massively in achieving this. Sometimes it's not so obvious, and it's the little changes which effect the big one the most, but eventually I've come to learn things fall into place. Which is why I became more at peace with not blogging for a little while. Having perspective can obviously effect more than just whether or not you're regularly writing a blog. 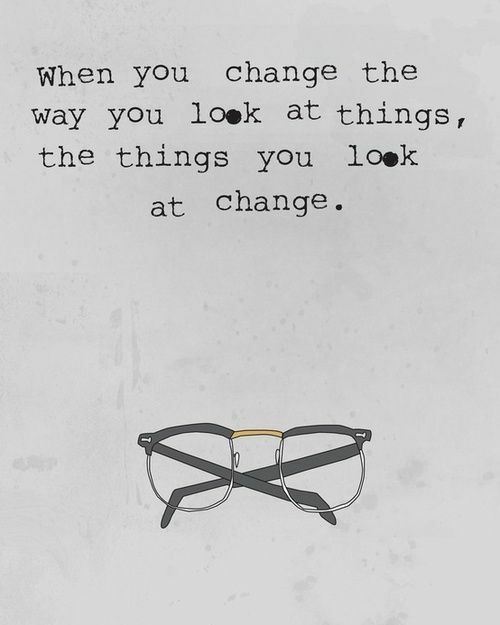 Changing perspective can change your attitude, it can effect you're mood and most importantly it can make the negative and positive way you look at a situation a little less black and white, turning a glass half empty into a glass half full. Taking life from a different angle can be so helpful and it's this attitude change that's helped me realise recently, okay I haven't written on Alice's Antics, which does make me exceedingly happy. But I've started a new job, made new friends and spent time with my family the one day I'm at home a week. Now that I've found my own pattern and slotted everything into my little circle of life, I can officially say I am back. I wanted to write this blog post when I was 100% sure I'd stick to my word. But I am back, I am blogging and my antics, opinions and mishaps will be gracing your computer screens very regularly starting from now. Oh how I've missed you all!